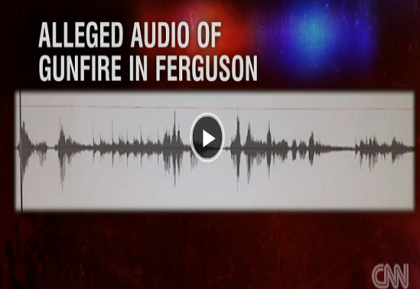 The unauthenticated audio was recorded by a man who says he was taping a video chat conversation when the shooting of the unarmed black teen by a white police officer occurred around noon on Saturday, Aug. 9. CNN said it could not independently verify the authenticity of the audio. The man’s attorney, Lopa Blumenthal, said that her client discussed the tape with the FBI. The FBI has yet to comment on whether it questioned the man who made the recording. Some say there are 10 shots, some say there are 11. How can it be the police still have not revealed how many shots were fired? That is the easiest part of the investigation. They knew how many shots were fired within an hour of the shooting. 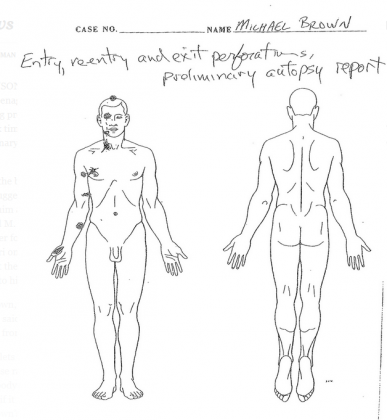 The private autopsy indicated only one fatal shot, and it was the last shot. If 10 shots were fired, 4 missed, 4 hit the right arm. Only one was a fatal shot, it was through the top of the head. There is an easy answer to why so many shots were fired, if they were legally warranted. The officer was missing. Which is very common in shootings. 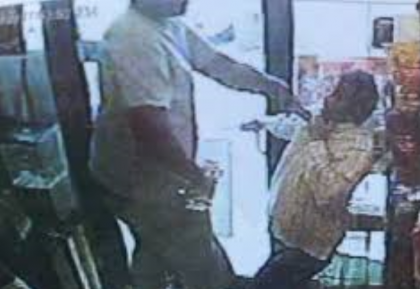 The video below shows Gerald Curry being shot at and hit 6 times at a range of about 3 feet. He literally walked away as you will see. In the video you can not even tell he was hit once. 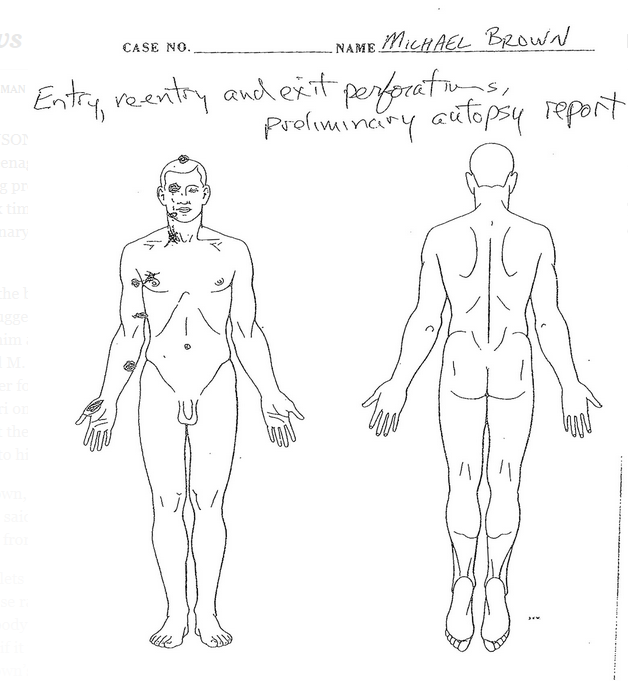 The 5 wounds Michael Brown received were similar to the 6 that Curry received. And Curry is much smaller than Brown. So after Brown was hit 5 times, it is very feasible that he was quite physically capable. This video is not overly gory. We try to avoid gore, unless absolutely necessary at AUN-TV. So the autopsy of Michael Brown indicates it is likely only the final shot disabled him, which can explain why so many shots were fired. 8-27-2014 Update: Tape called into question. On CNN’s Wednesday broadcast of “New Day,” host Michaela Pereira interview two so-called experts, former Los Angeles Police Officer David Klinger and former FBI assistant director Tom Fuentes, on the potential authenticity audio the cable news outlet had been airing over the past 24 hours, which allegedly is of this month’s shooting of Michael Brown by Ferguson, MO police. Klinger questioned the timing of the audio and hinted that it was his inclination that it was a hoax. 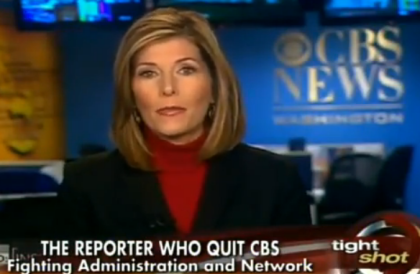 Is Sharyl Attkisson One Of The Best Things For Uncensored News in Years? 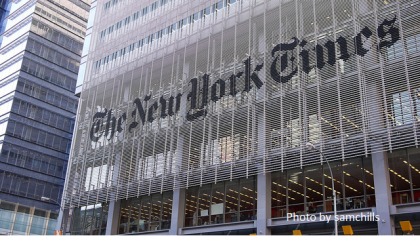 Media’s Solution to Midterm Losses? Eliminate Midterms of Course! It appears that the audio of the shooting is a fake. Thank you Tuaca, we have updated the story with video of it, because of your comment.